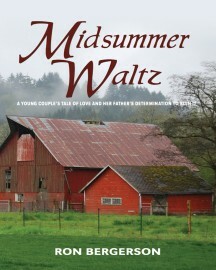 What’s a woman to do when the man she falls in love with is someone her father is dead set against? In the case of Anna Marie Lindquist, she goes with her heart. Anna is a vivacious second grade teacher and the youngest of Harvey Lindquist’s three daughters. A banker in a small Wisconsin town, Harvey feels he must control his daughters’ lives to such an extent that he’s told each of his girls the type of man she should marry. Although Anna’s two older sisters wed the men that their father chose, both marriages ended badly. Now Anna has fallen for an artist and is determined to marry him. Meanwhile, her father secretly tries to stop the marriage by threatening the preacher who would perform the ceremony. 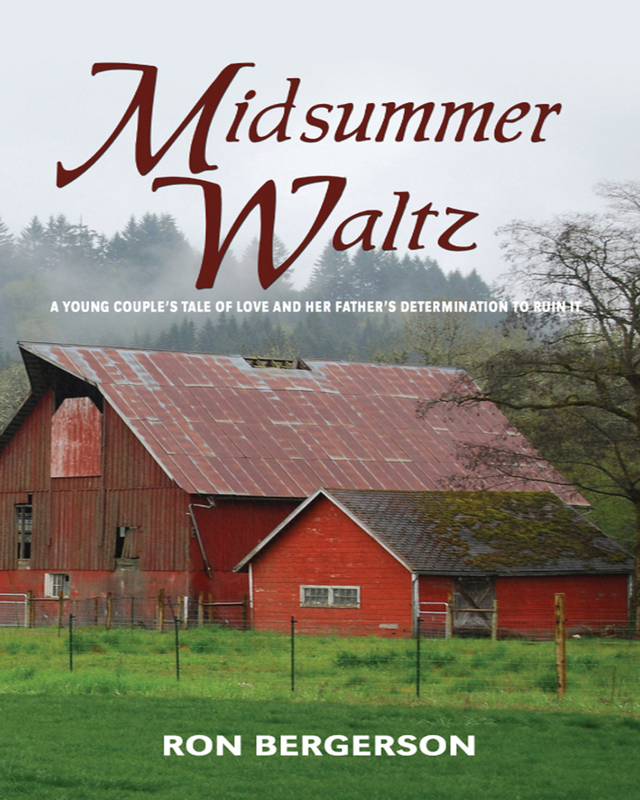 The love story in Midsummer Waltz is told with consummate skill as it weaves in the relationships of people who are both good and bad. Will true love win out against all odds?